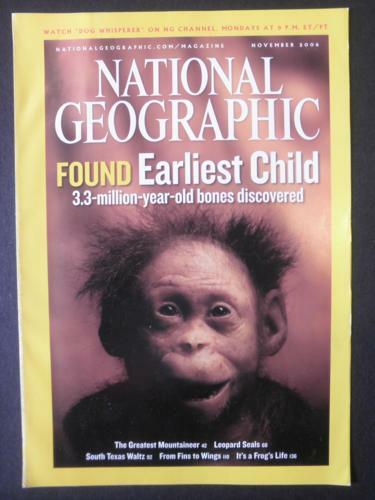 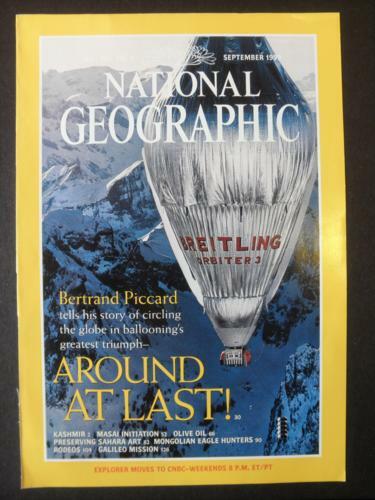 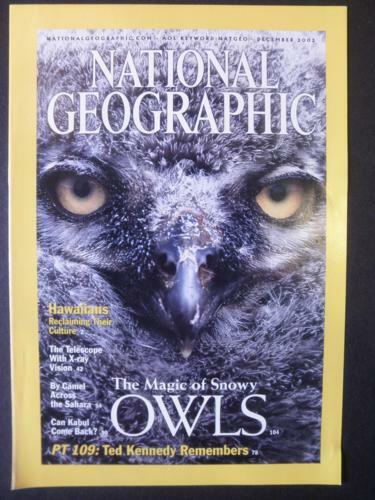 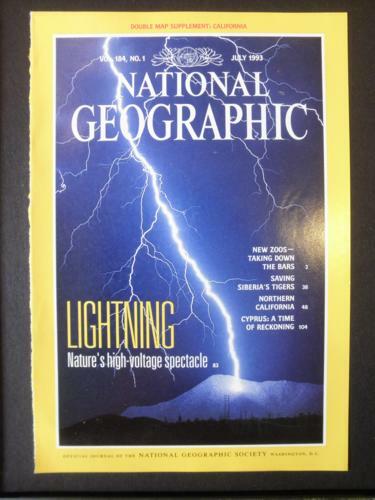 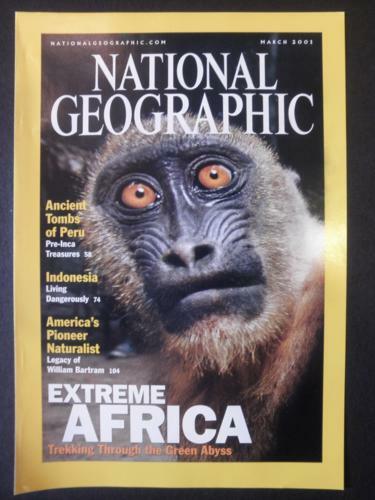 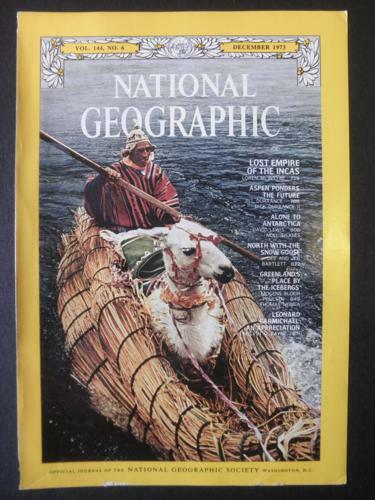 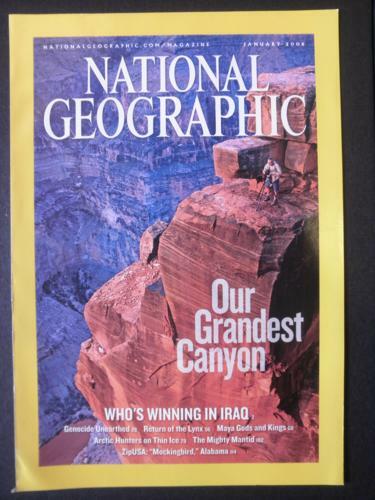 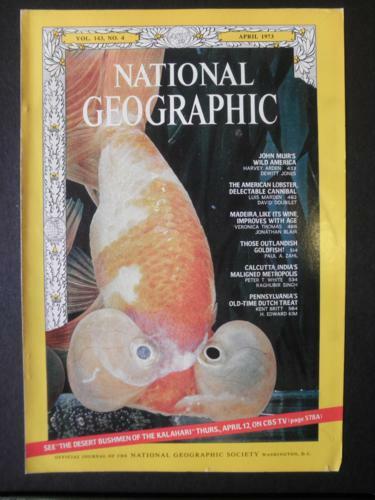 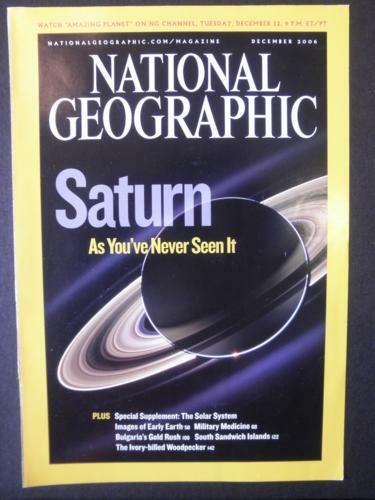 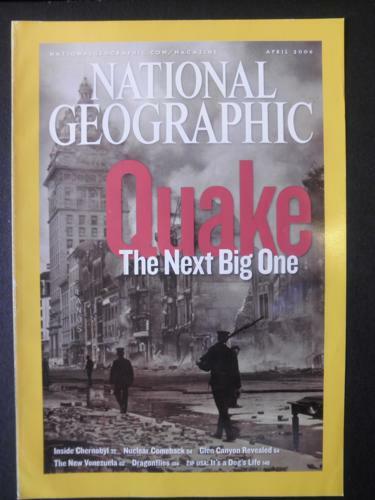 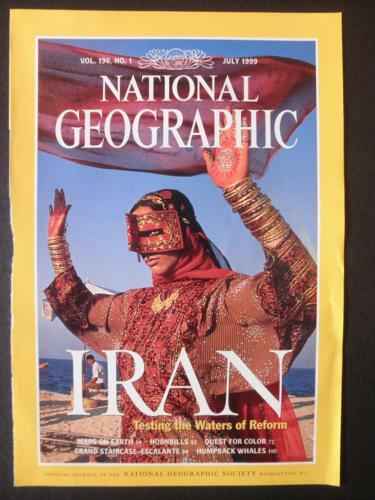 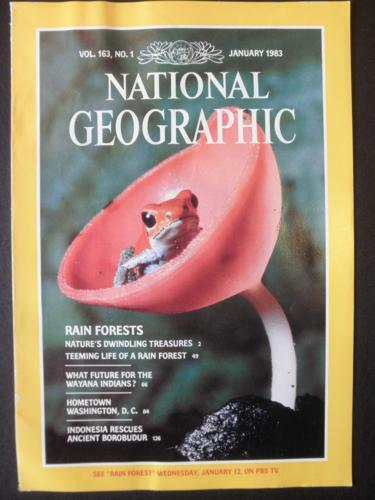 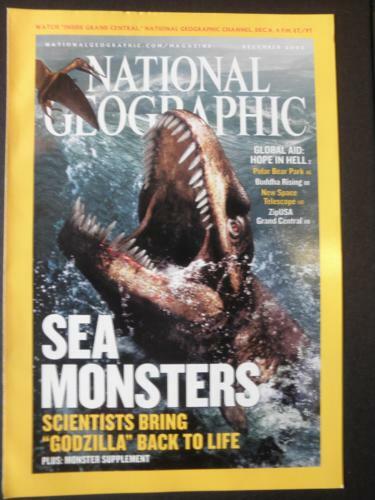 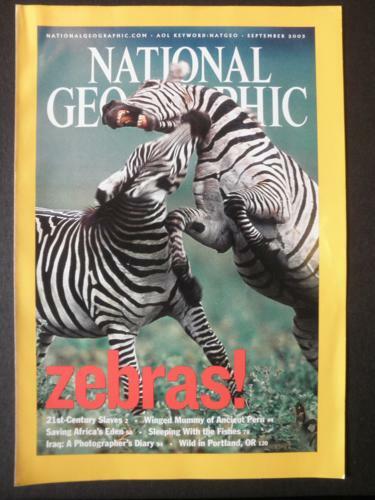 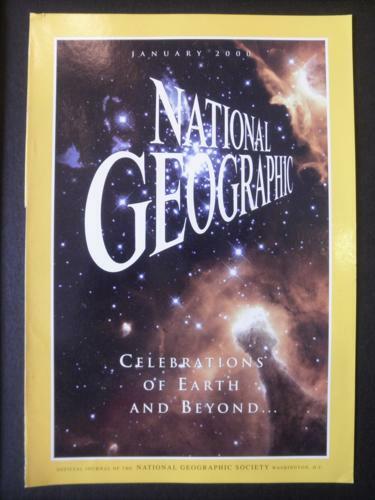 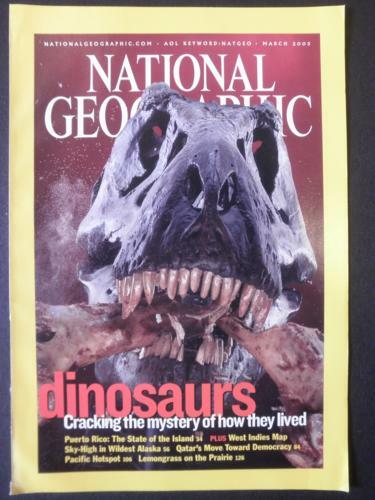 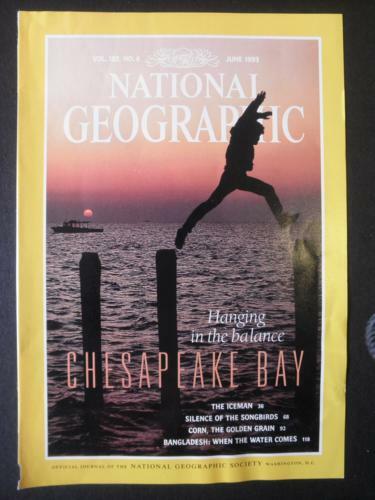 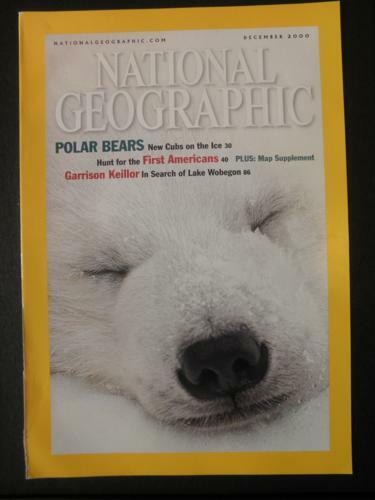 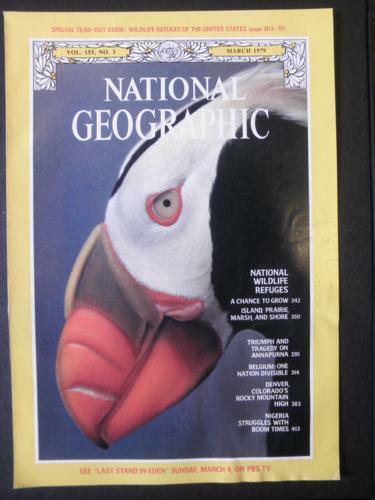 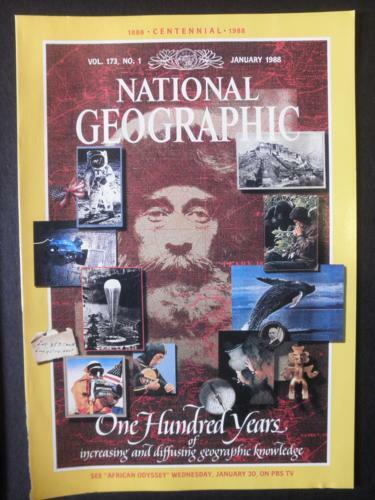 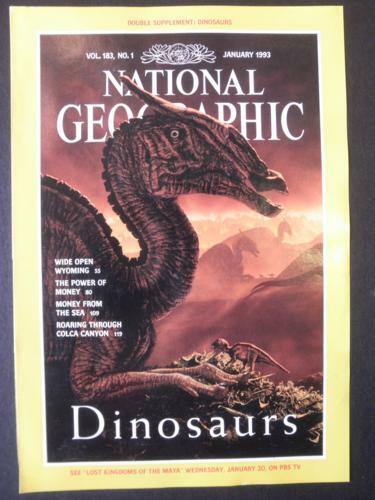 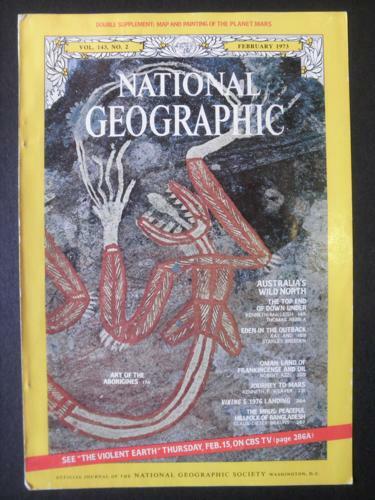 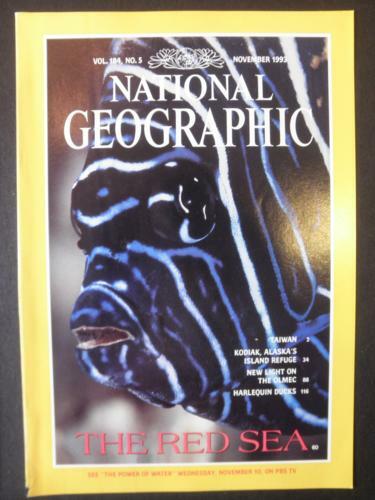 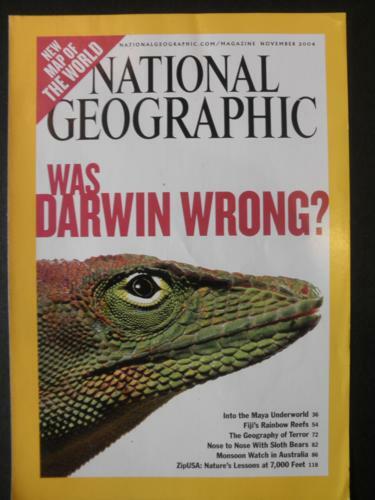 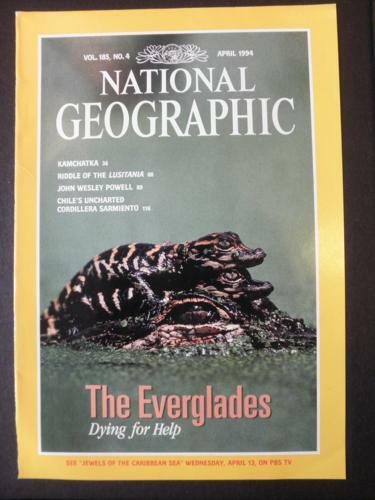 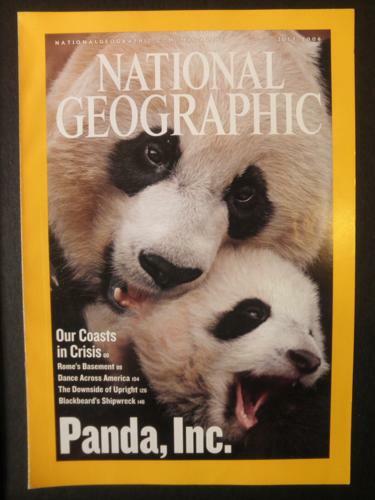 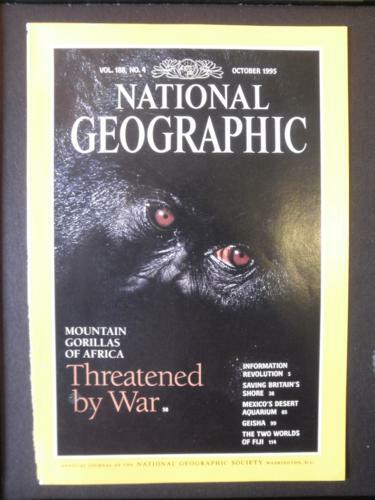 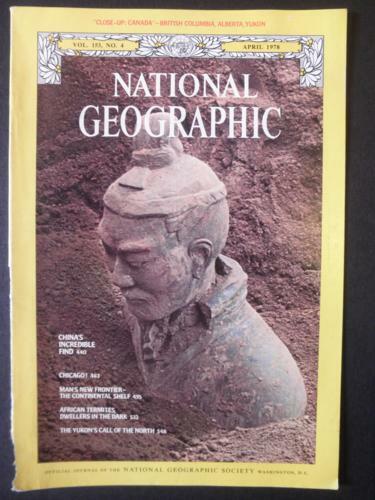 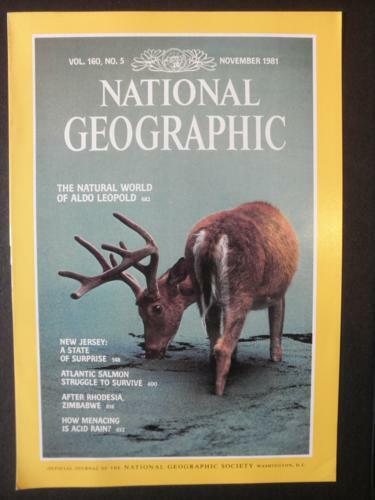 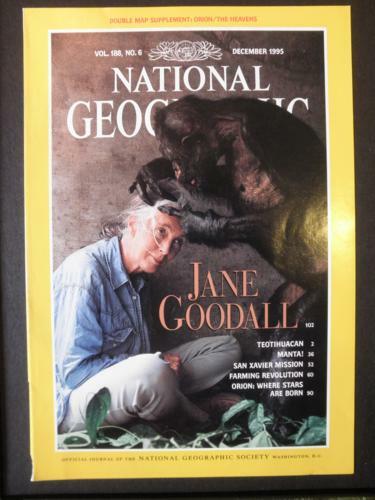 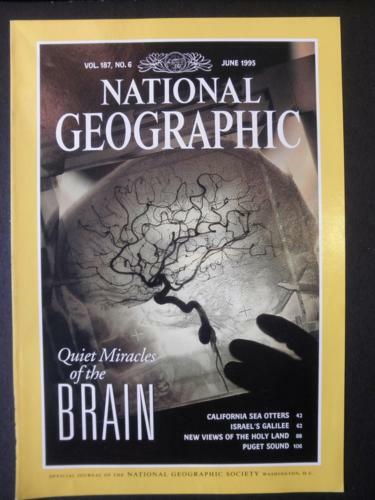 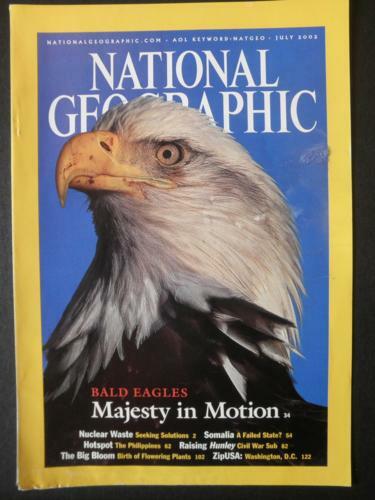 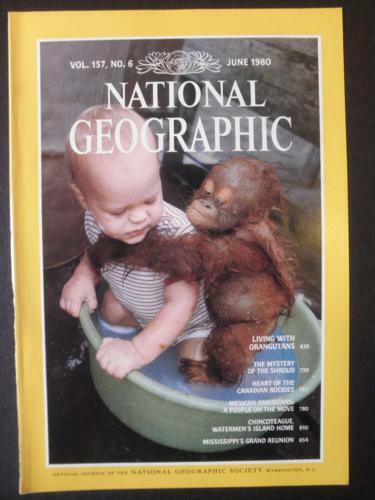 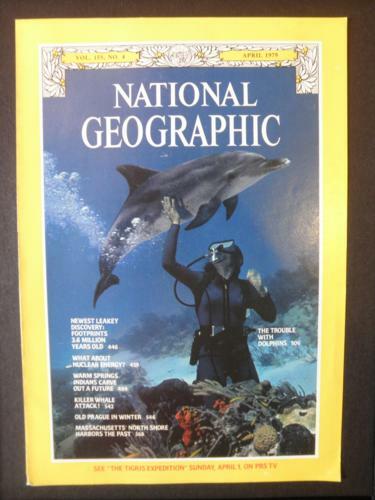 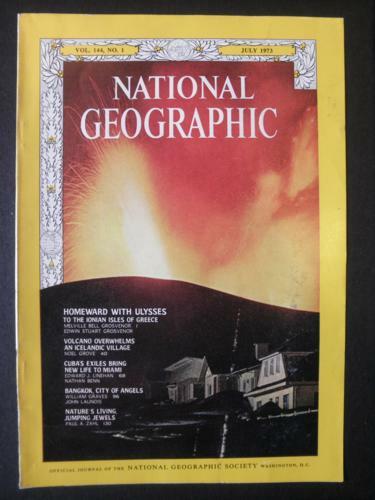 These are all real 7 x 10 inch National Geographic Magazine covers. 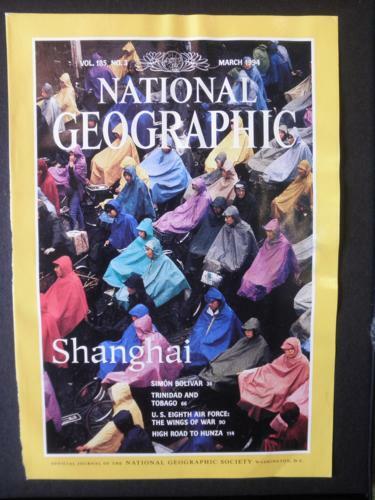 These covers display very well, when framed. 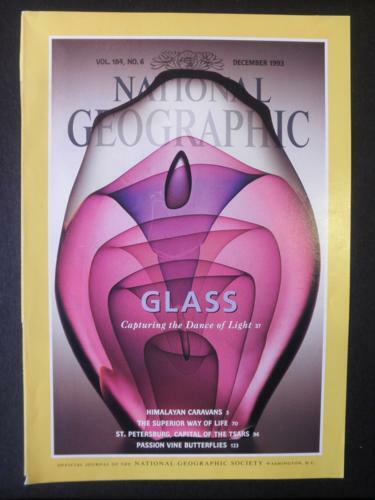 Some will show minor handling and wear, primarily along the edges and corners. 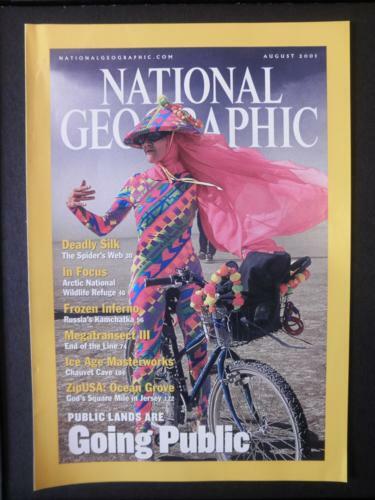 All photos are the actual items you will receive. 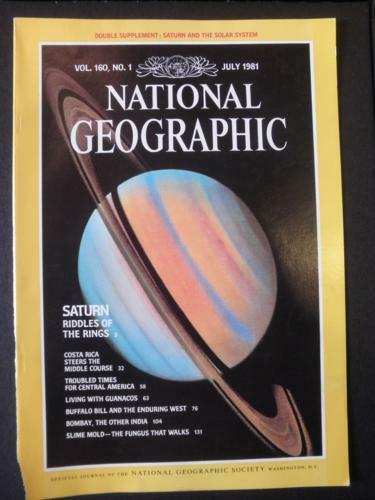 If you see more than one listing for a particular title, each listing is for the copy of the item that is shown in the photo. 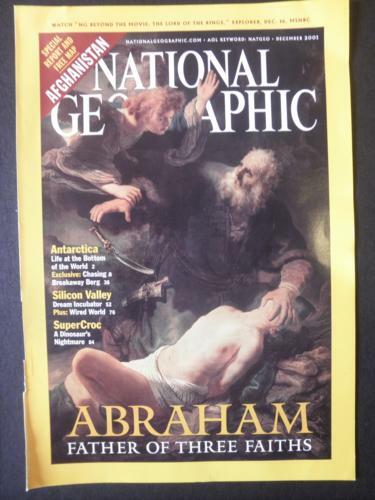 Click on the photos to see larger pictures. 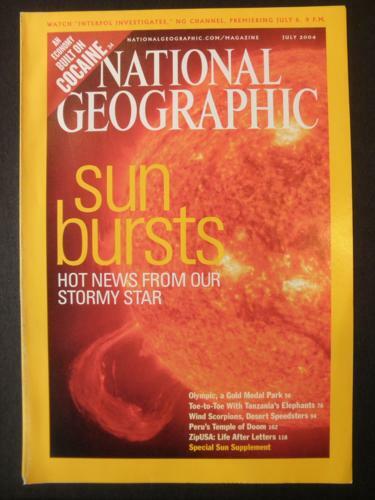 Pages will be shipped in a first-class bubble mailer. 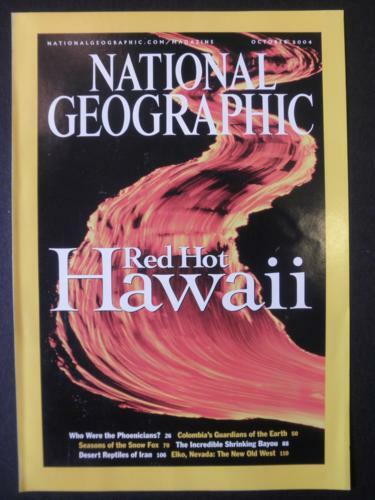 Discounts are available on quantity purchases, please contact us for details. 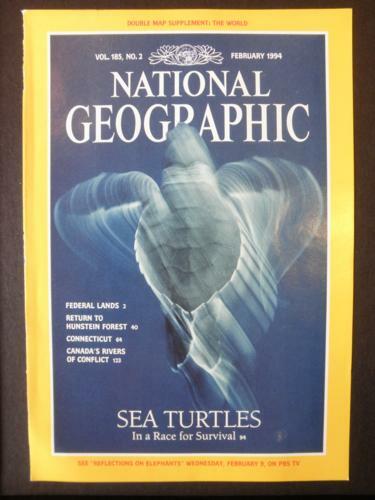 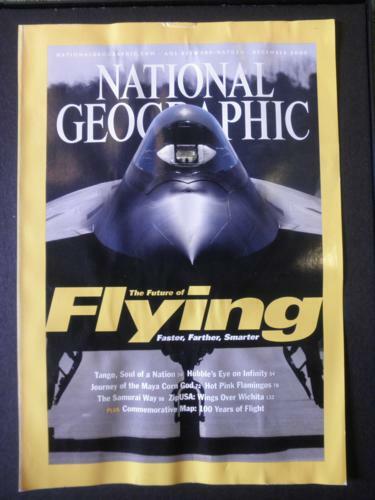 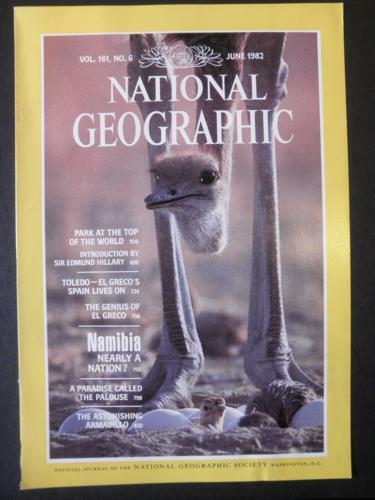 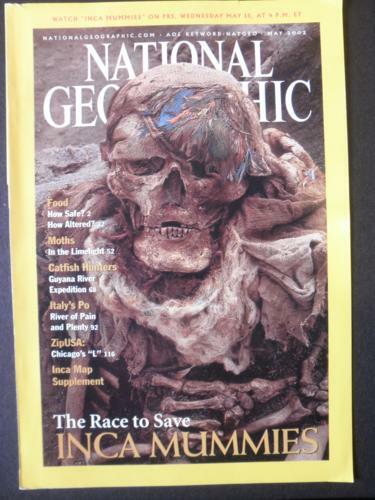 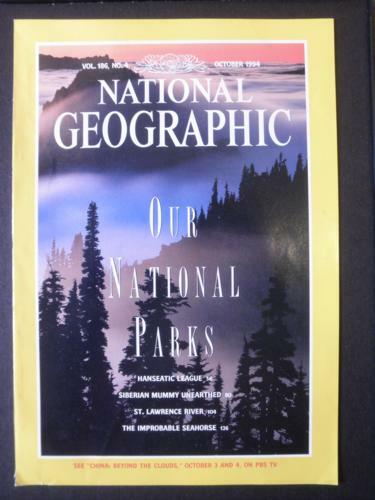 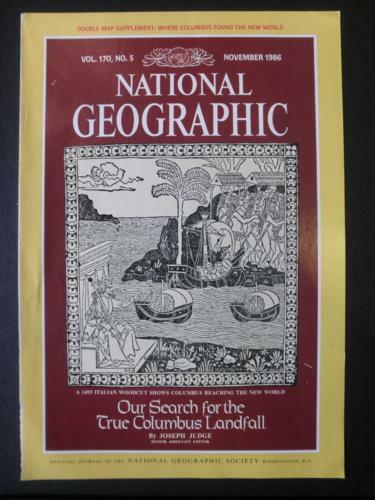 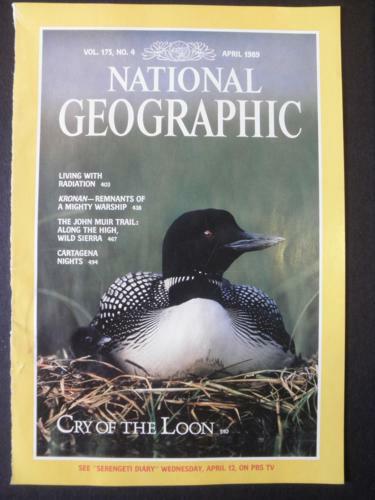 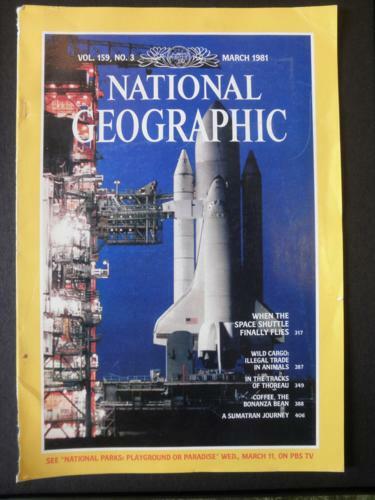 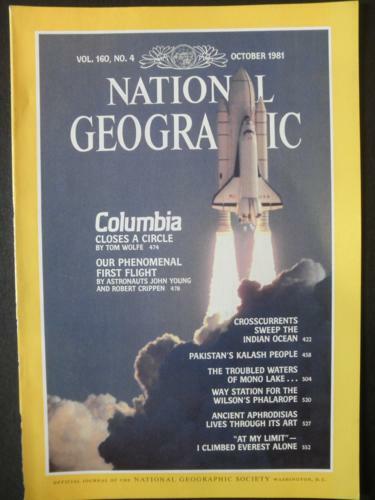 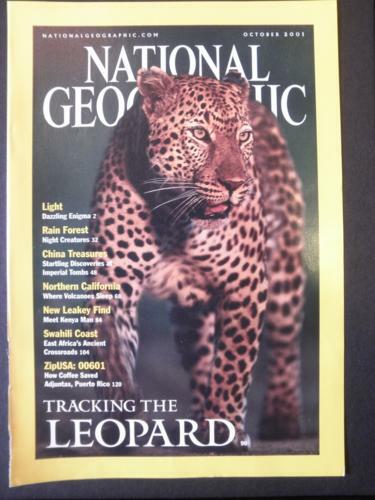 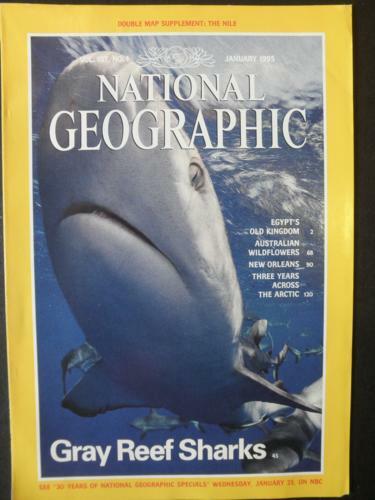 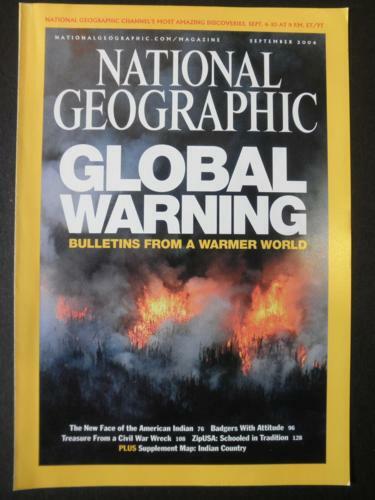 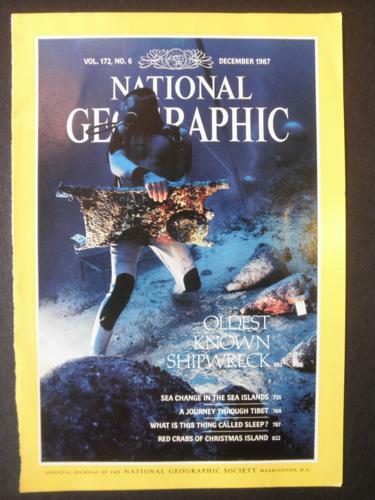 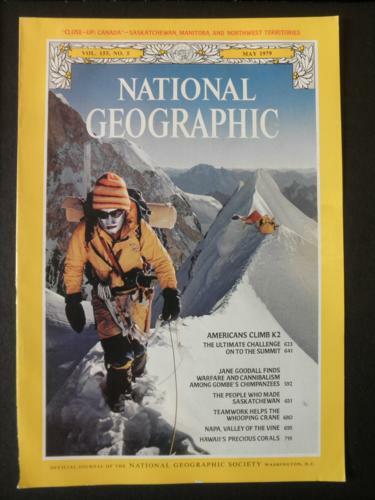 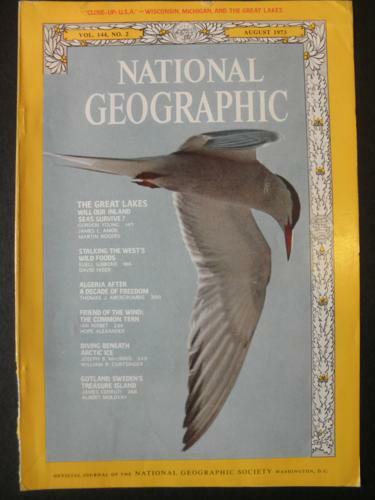 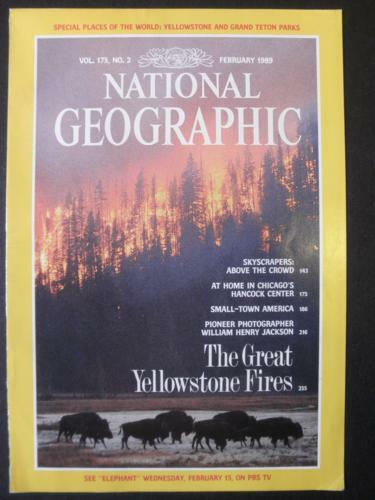 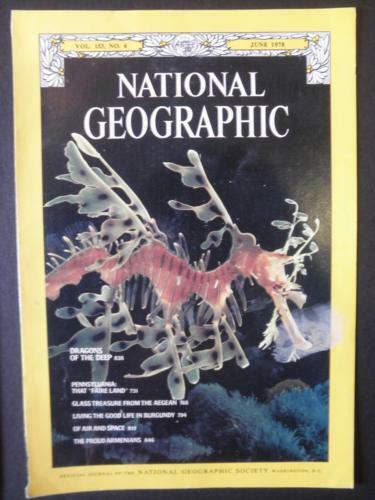 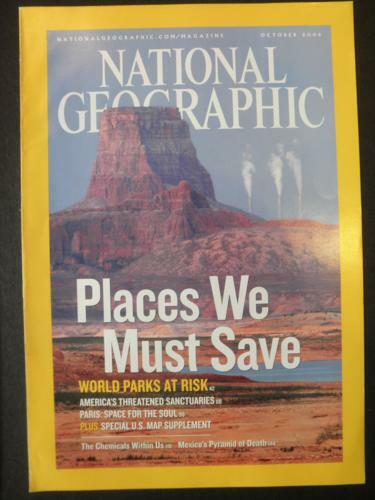 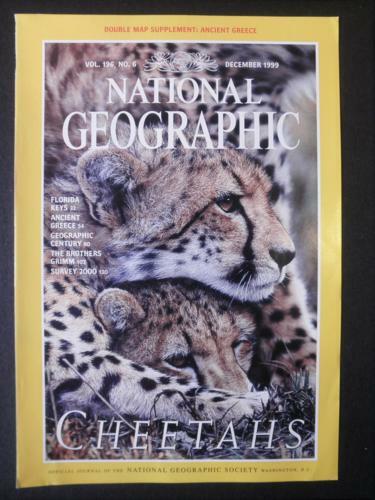 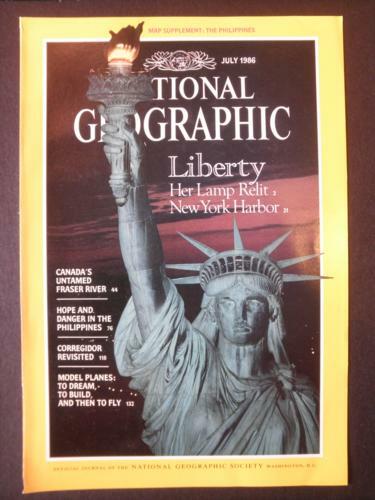 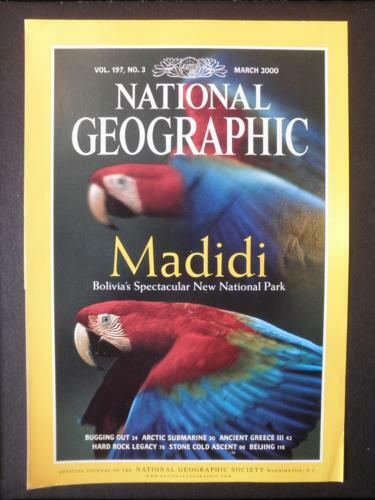 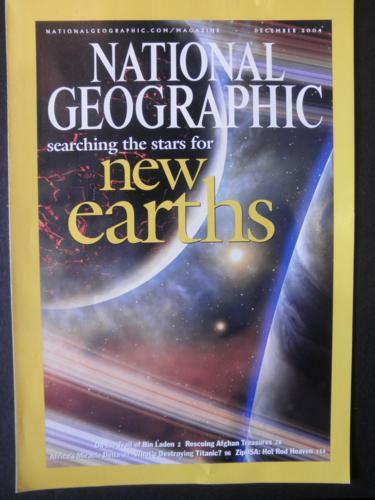 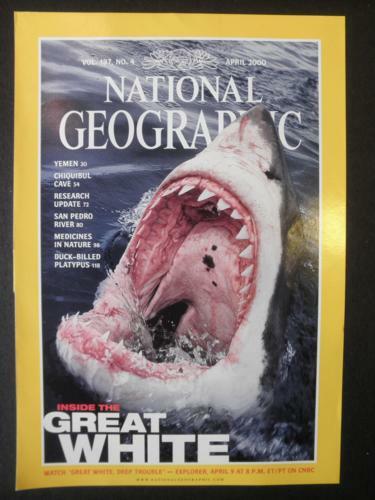 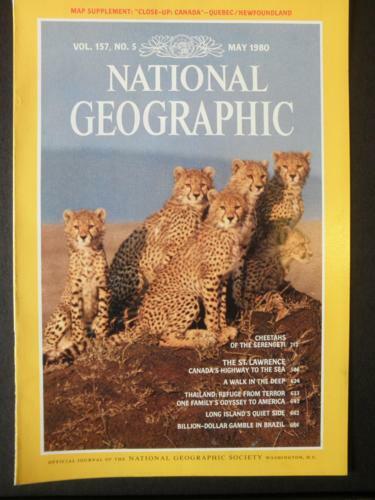 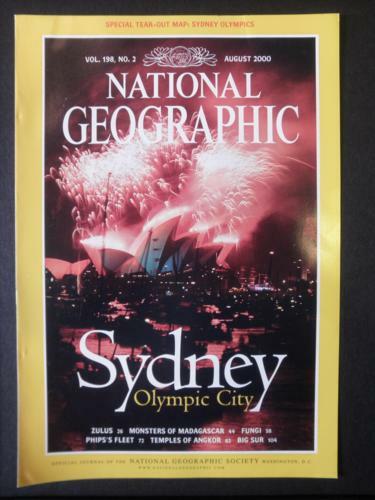 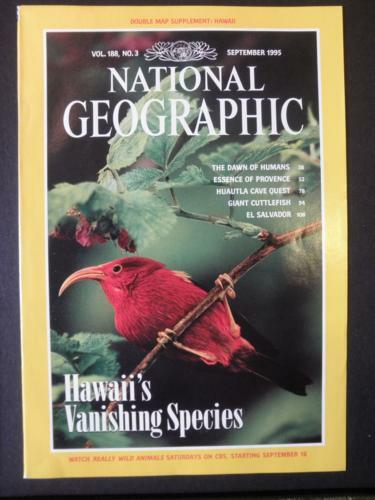 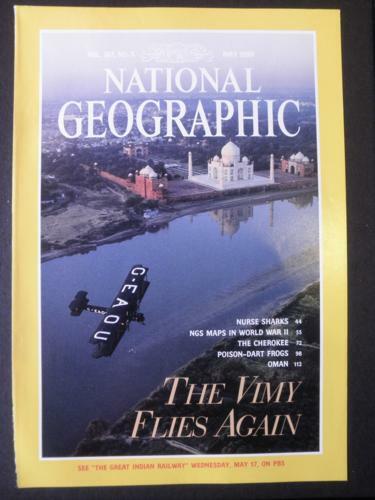 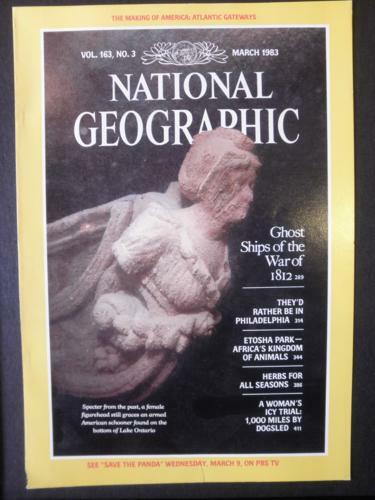 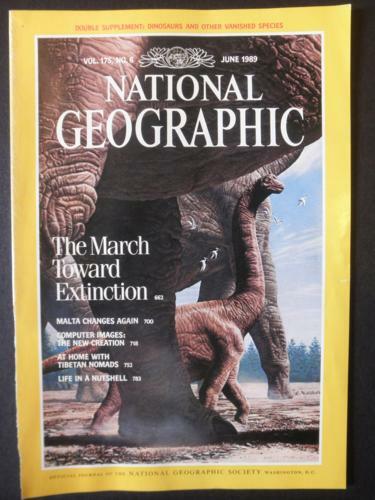 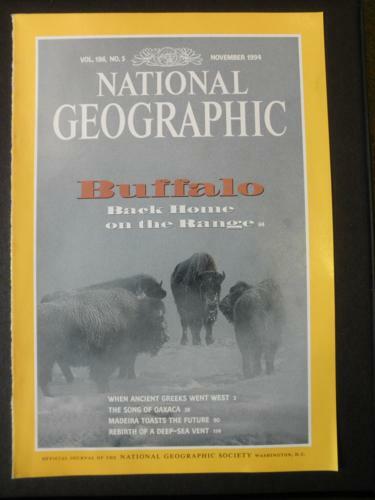 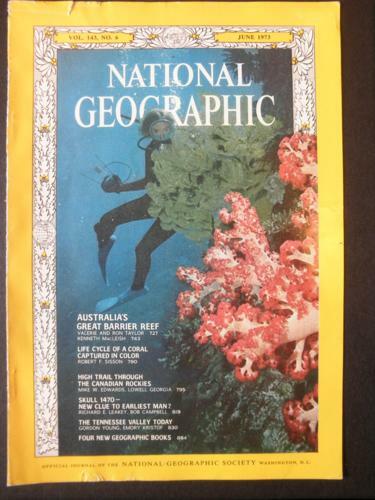 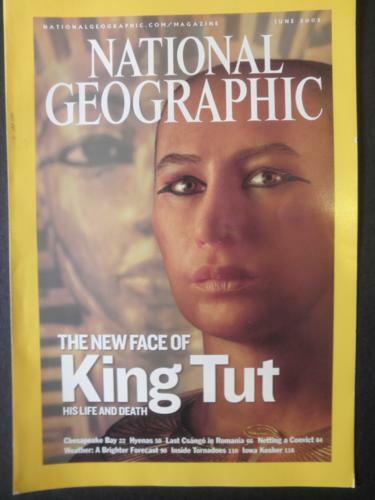 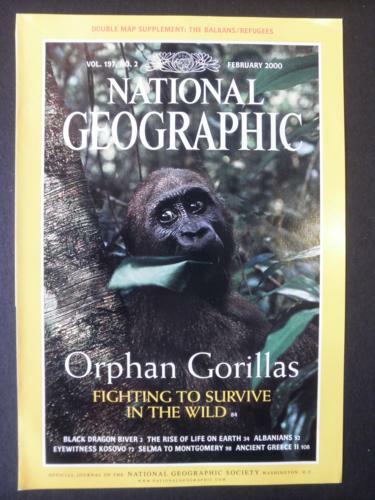 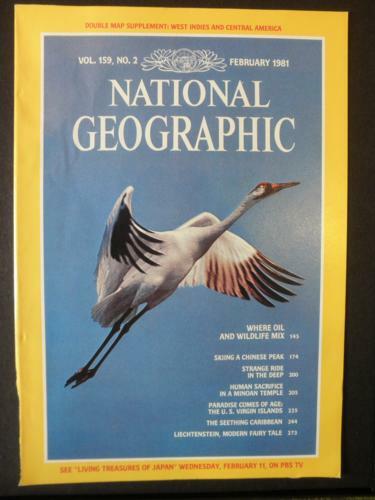 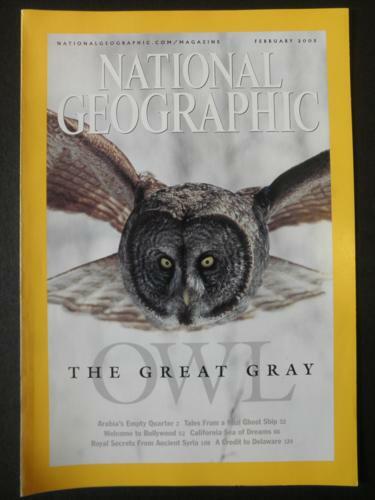 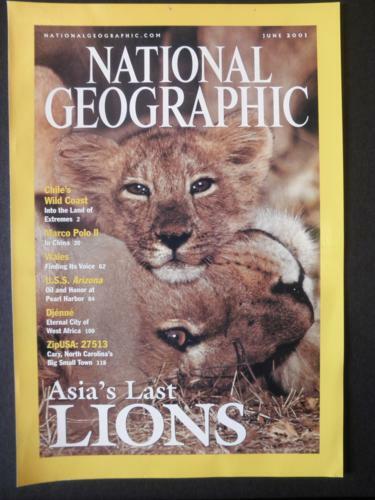 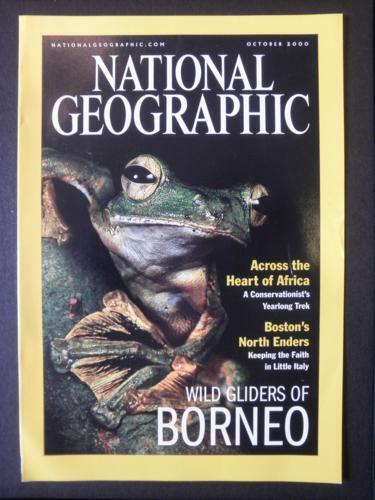 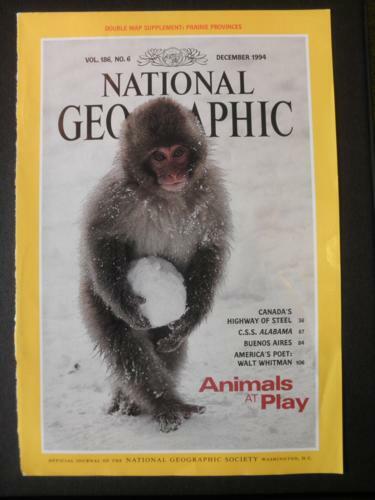 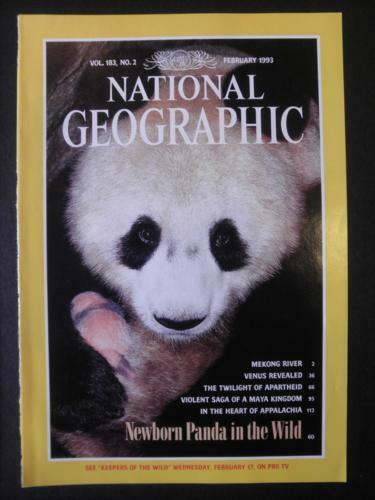 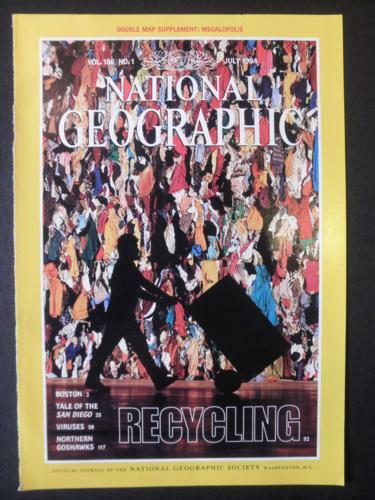 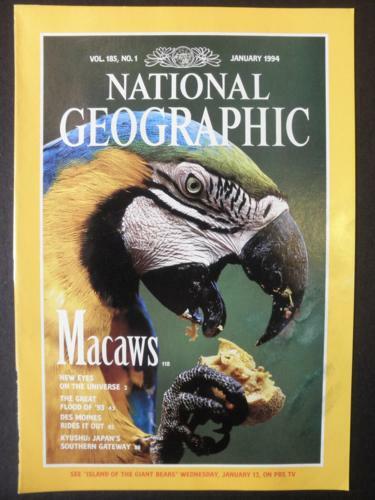 The one-time $3.95 "pages" shipping charge applies to all purchases of this type in a single order, such as National Geographic covers, all magazine or newspaper advertisements, and magazine or newspaper photo pages.